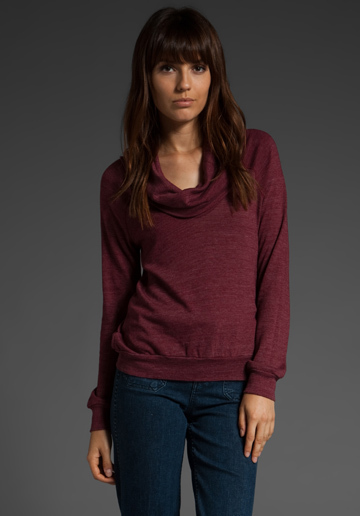 This super soft cowl neck from Splendid's active always line retails for $88 at Revolve Clothing, and was recently worn by Sarah Hyland's character Haley on the Modern Family episode "Dude Ranch". If you like the look of the Splendid option but don't want to spend quite that much cash, check out this top from Loft. It retails for $39.50 and also comes in other colors. Click on the image below if you're interested in purchasing.